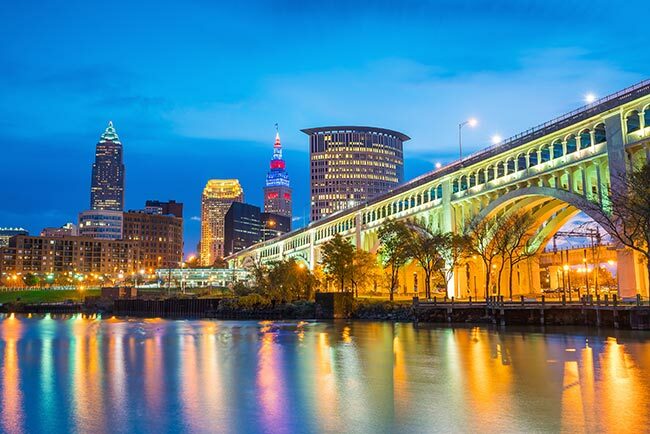 Cleveland, Ohio once rose to prominence as a center of manufacturing but nowadays, it's far better known as a leader in research and technology. The town’s many universities and hospitals make it particularly adept at medical and health research. As a result, Cleveland regularly produces new innovations that improve life expectancy and quality of life all over the United States. AirFreight.com ships these innovations out while bringing in the supplies necessary to produce them, allowing Cleveland to extend the benefits of its research far and wide. While logistics is a challenge in any industry, it’s particularly difficult in health research and development. Universities, hospitals, and research companies need to access a cornucopia of rare or perishable materials on a regular basis. Because many of these supply aren’t available in Ohio and can’t afford to be on the road for long, this makes air transport the only way to bring them in. Air shipping is also important for distributing the products of Cleveland’s medical research and development efforts, especially when these products are needed to treat people who are seriously ill and cannot wait for a solution. To meet these pressing supply and distribution needs, AirFreight.com offers a combination of scheduled and chartered services for Cleveland’s businesses. This means that we will schedule space for each client on an air cargo flight, and if no such flight is available, we will charter a new flight for them alone. This allows us to ship in supplies from and send out finished goods to any part of the US or Canada in a matter of hours. Industry Expertise - Our critical freight experts know how to handle goods safely from any industry, no matter how perishable, delicate, or rare they are. Metropolitan Operations - Our air cargo services aren’t limited to Cleveland proper. 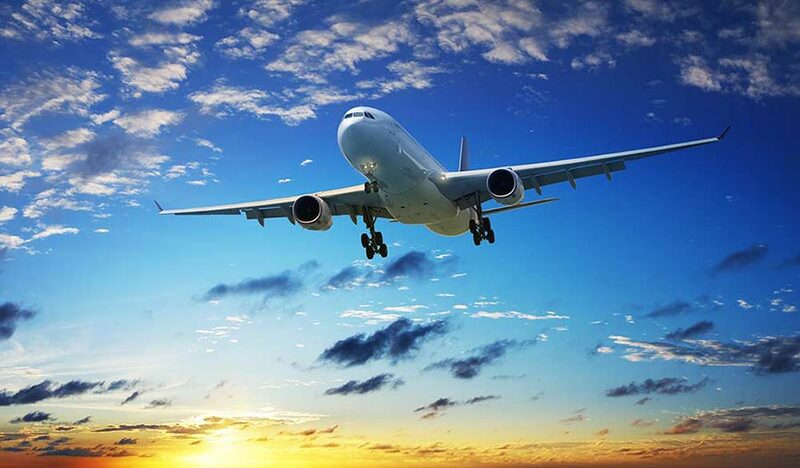 We also serve Akron, Elyria, Willoughby, Parma, Lorain, and Canton, letting the entire Cleveland area benefit from swift, effective air transport solutions. Quality Tracking - While your shipping items are in the air, we used advanced monitoring equipment to keep track of their position. This means that we can give you updates on your goods while they are on the way. It also allows us to respond more quickly if your flight is delayed or misses a connection. Airline Vetting - We only work with airlines that have a proven track record of shipping goods safely while staying on schedule. Customer Support - Our customer service team is ready 24 hours a day, 365 days a year to answer your questions or take new orders. Because they are in a centralized location, you’ll have no trouble getting in touch with them as soon as you need to. We can also give you precise quotes on future deliveries. Airport Delivery - Besides scheduling and chartering swift flights, we will get your goods to and from the airport on time. For more information on commercial air freight options in Cleveland, across Ohio, and all over the United States, contact AirFreight.com today at (440) 499-7515.